Don’t you wish you could go back to the GOOD OLD DAYS when you could trust that a company would do what they say and at a fair price? 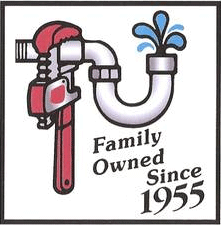 We at Paul Wilson Plumbing feel that way and that’s how our company has been run for over 55 years. 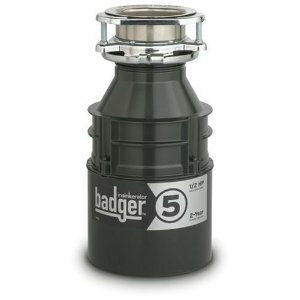 Since 1955 we have been a full service plumbing company well known for our new construction and remodel services.